Novus Tea UK provides a full premium tea service to the trade in four pack formats including loose leaf and pyramid bag as summarised below. 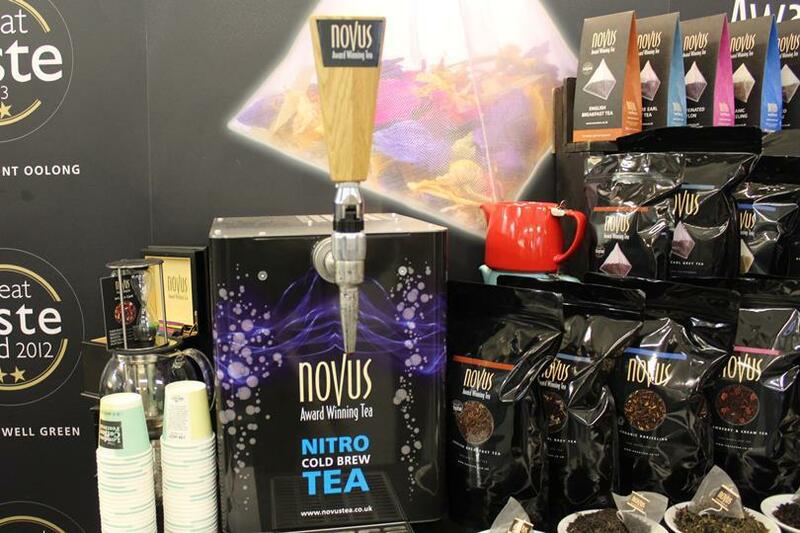 At Novus Tea we believe tea is not just another beverage product to add to your menus, but a taste experience. Our role is to help you to excite and enthuse your customers through great tasting tea. We have worked with some of the best chefs, hotels and venues in the UK, so you are in safe hands. We can design your tea service, assist with menu planning and selection, train all your staff and ensure every cup you serve is exceptional. We can help you stand out from your competitors and our quality will allow you to be confident when pricing your menu. 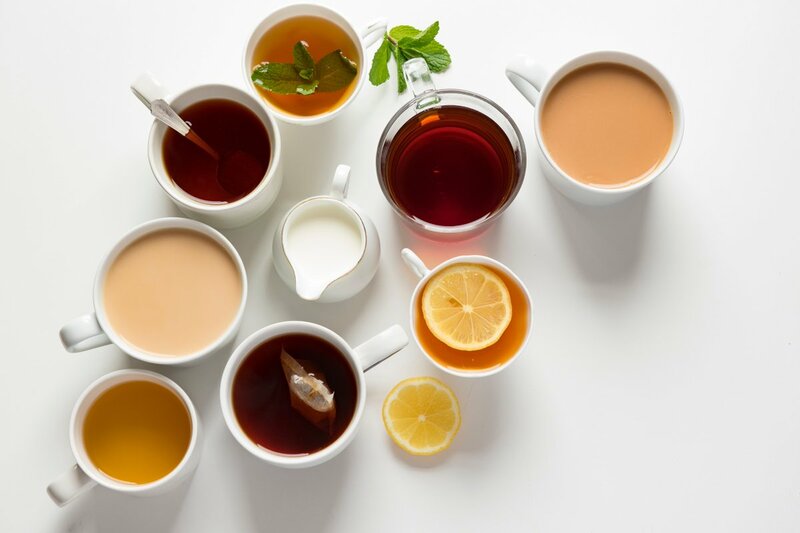 We are able to provide Novus Teaware to help you serve your tea in style and ensure simplicity and ease of service to manage quality from start to finish. 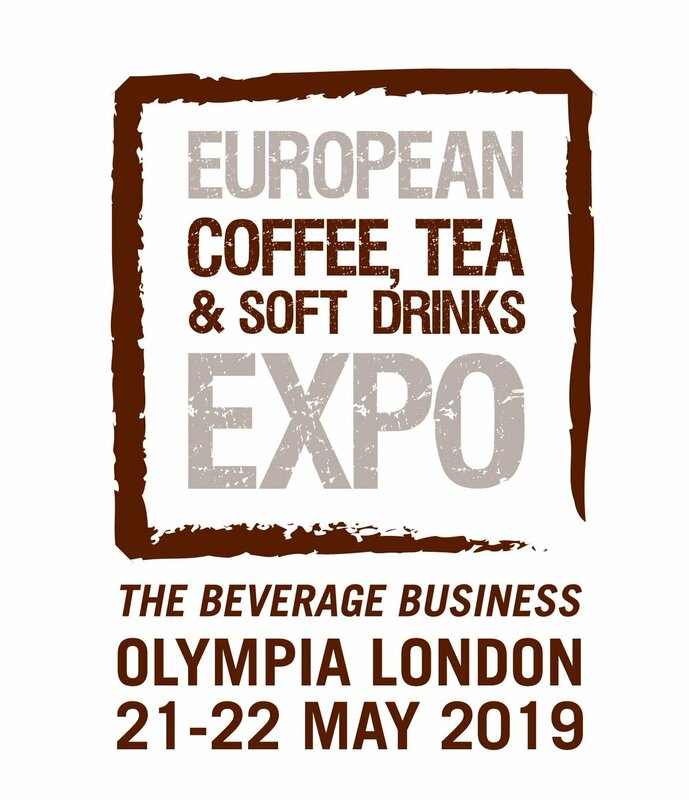 It is this attention to details which has allowed us to deliver our clients the Tea Guild ‘award of excellence’ consecutively, year after year, the highest award for tea service in the UK. Our personal and friendly service is something we pride ourselves in, and our success is your success too.